Jerome came to the U.S. from Haiti in 1981, when he was 29. He and his wife Altagrace Monplaisir had three children, Steven, Naomie and Kayla to whom he was very devoted. Steven described his father as a hard-working man who stayed connected with fellow Haitian immigrants until his death. 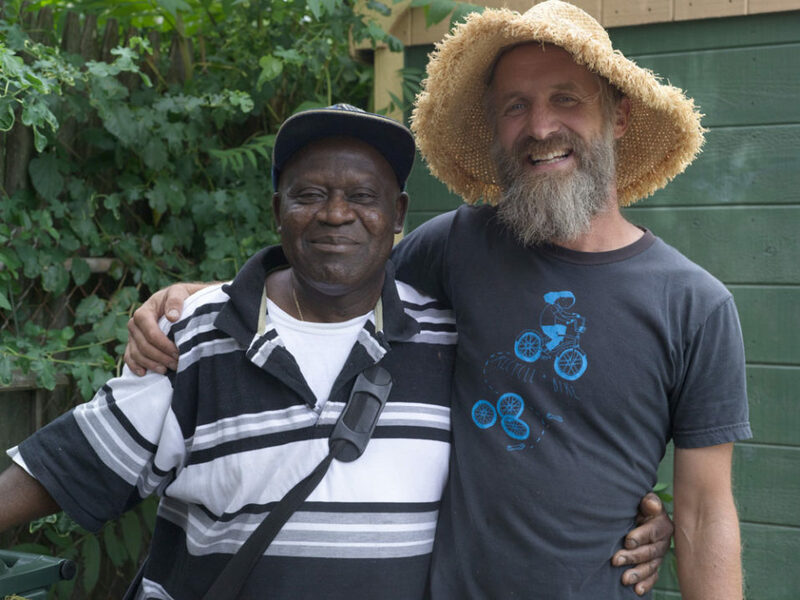 Jerome started growing food in one SCLT community garden in the early 2000’s and eventually grew in several of them. When the Sankofa World Market was launched in 2016 he was among the first farmers in our network to sell his fresh produce there. City Farm Steward Rich Pederson remembers him loving to grow hot peppers and beautiful beans. 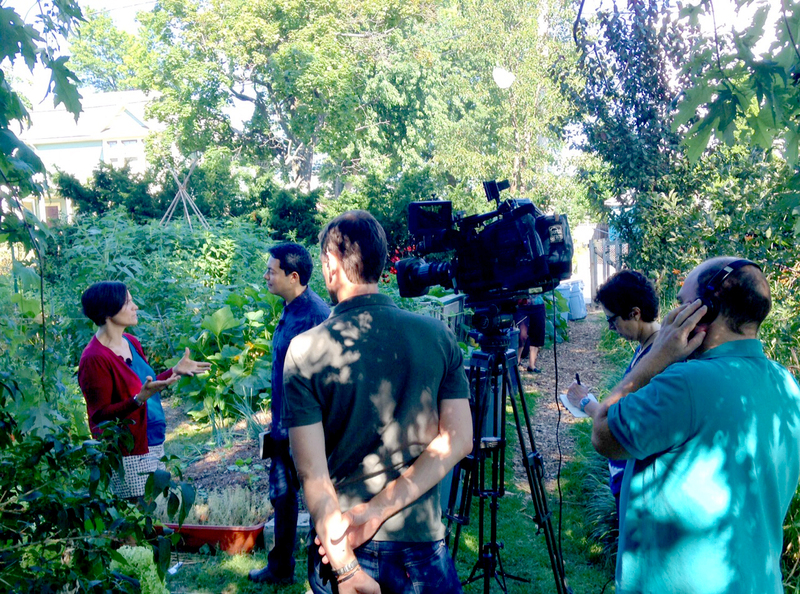 Jenn Steinfeld, a former garden leader who is now Providence’s Director of Strategic Partnerships and Economic Advancement, remembers learning a lot from Jerome when they were working together on an organic gardening curriculum for SCLT’s education program.